FOR SALE: 2010 Big Bear Reaper Chopper. Decked Out Custom Features..Super Low Miles. If Any Questions Please Call 724-282-7278(Ext:4) & Ask For Jen. 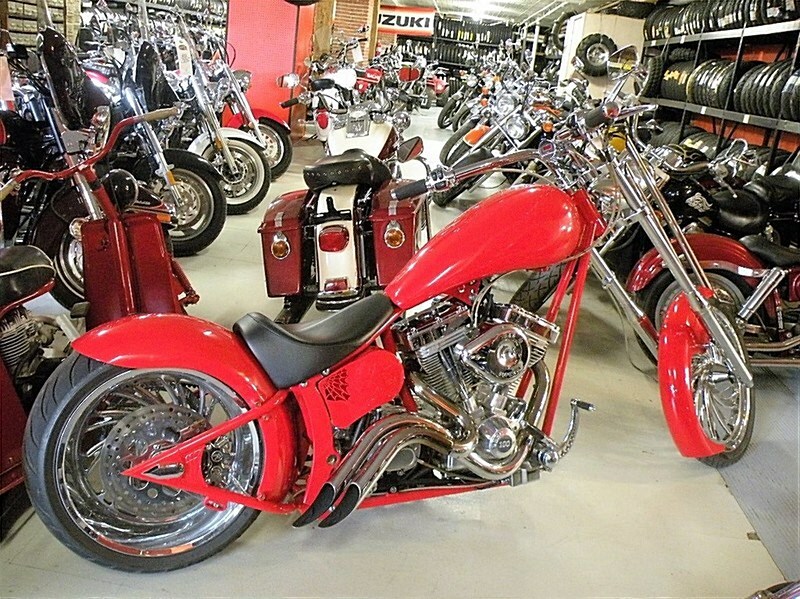 Stop In And Leave w/Any One Of Our 200+ Pre-Owned Motorcycles We Have For Sale. All Make & Models Ready To Ride. Hello, I'm interested in your 2010 Reaper. Hello, I'm interested in making an offer on your 2010 Reaper. Hello, I'm interested in trading in my bike for your 2010 Reaper. Hello, I'm interested in taking your 2010 Reaper for a test ride.